Casino Bus Charter Trips to Isle of Capri Casino at Pompano Park. Pompano Beach Charter Bus: Private Buses-Charter & Rental: Pompano Beach park:SUV Limo: Pompano Beach casino Limo services, SUV Limo, Car Transportation Service:Town Car: Looking for Limo deal? Luxury service to the Isle of Capri & Casino in Pompano Beach Fl. Treat yoursel to the ultimate casino experience on a one day trip from Sebastian, Vero Beach to the Pompano Beach Capri Casino. 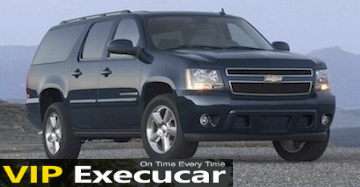 Luxury 7 Pass SUV Suburban New 2013 Miami Limo Service and we have the the best suvs. 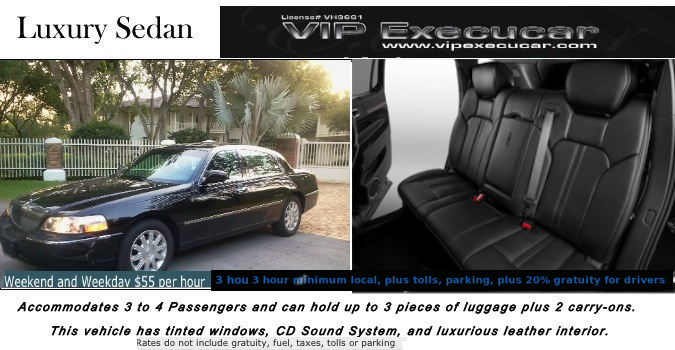 Suburban Limo: Exclusive Sedan Service for airports in Vero beach and key west. Welcome to Isle Capri Casino in Pompano Park, Florida, Vip Execucar offer Airport & Isle Capri casino charter service from Vero Beach to Isle Casino in Pompano and Airports. Port of St lucie group charter service from VIP Execucar provides private hight quality services and best value that makes traveling a breeze. Our staff is proud of their commitment to on-time services, a hight level of customer service and great values in the Treasure Coast in Vero Beach,Florida. Shop around and you will find that we offer the hight level of private group transportation services, charter rental service, mini buses, limousines, limo buses and luxury sedan at the best prices from Vero Beach airport to Key West Airport. 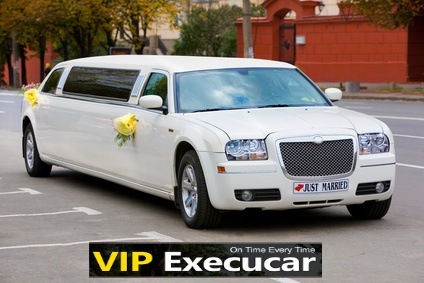 We hope you will take a moment to browse through our website to learn more about our Charter Transportation Services in Florida and how Exclusive Limo Bus or Charter bus from Vero Beach to Miami Beach, Pompano Beach, Boca Raton charter Service can make your next chauffeured engagement a more pleasant and relaxing experience.Vip Execucar are the solution for all your Charter Transportation Service in Florida. Florida Casinos bus trips, travel and Tours to/from: We offer a wide varity of fum gamling limo and charter bus trips to. Victorica Casino Cruices, Cape Canaveral, Florida. 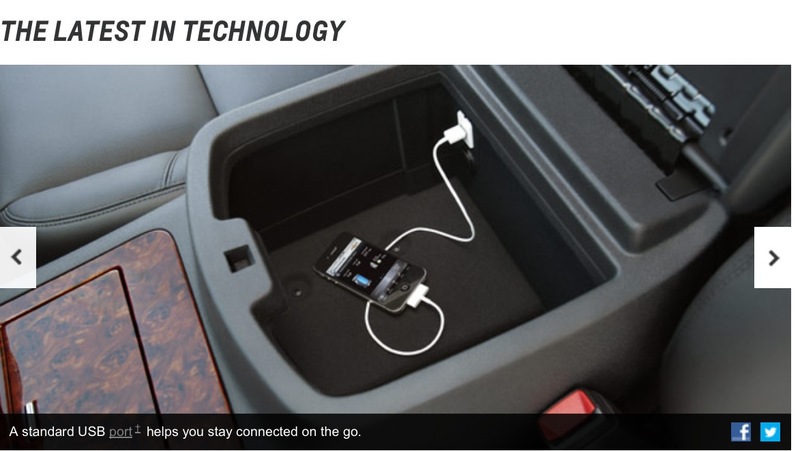 Leave the driving to us and we'll leave the winning to you! Rides from Vero Beach at 8:30 am from IHOP restaurant 800 20 Street and Fort Pierce 9:45 am behind Mcdonals at Okeechobee road between I-95 and Turmpike. 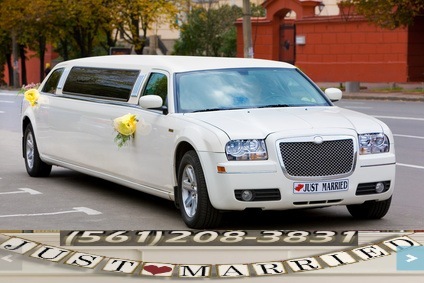 Service pride ourselves we offer the best deals in the Casino transportation Industry. To ensure your comfort and convenience while in our care, our fleet of well-maintained vehicles consists of only well appointed late-model sedans and stretch limousines. Our team of professional drivers are highly skilled, professionally attired, knowledgeable, and courteous. We are confident that we provide safe and professional Pompano Beach casino transportation from Vero Beach Florida to Pompano Beach FL. 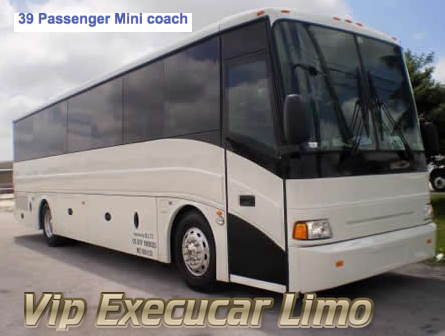 will find Exclusive Charter Bus Service to be the perfect solution for all your transportation needs. Exclusive Luxury Casino Charte bus Service offers many different types of vehicles to suit all of your transportation needs. Please take some time to look over our selection of services.